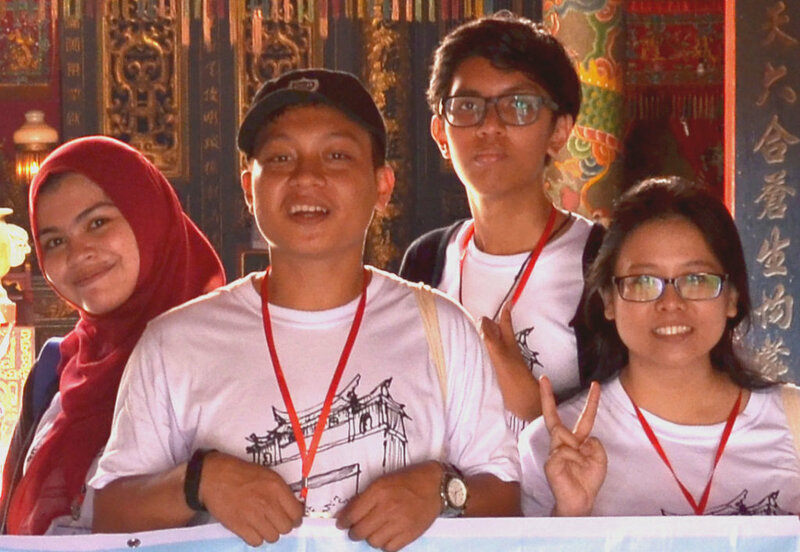 Pluralism Trail 2018 plans to provide 30 Indonesian youths of diverse communities a transforming experience of living together, learning about each other, and networking without prejudice through 3D4N workshops and guided tours around Parakan, a plural yet harmonious village in the Java island. This project aims to promote pluralism among teenagers and young adults as the key population in combating the rising radicalism, racism, and terrorism nowadays. As a multicultural nation, Indonesia is always threatened by ethnic and religious conflicts. Anti-Chinese sentiments are the ones most persistent since the colonial era, causing discrimination, persecution, even brutal killings with horrific casualties. Studies show that intolerance is rising in this country and most significant among its teenagers and young adults, as they are lured by radical and racist ideas. Preventive educational programs are necessary to curb this dangerous trend. Pluralism Trail 2018 provides experience, knowledge, skills, and network for the young participants to become advocates of life without prejudice. They will meet and converse with scholars, activists, and prominent local leaders who are champions of pluralism. 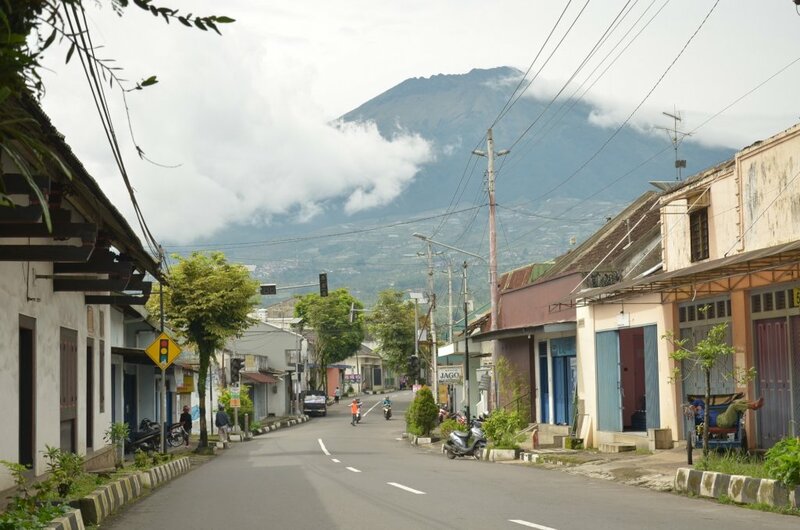 They are taken to historical and cultural sites in Parakan to learn that harmonious life among diverse ethnics and religions is possible and desireable. They are also taught to share their new awareness with other youths in their circles. The project will educate 20 young people allowing them to strengthen their commitment towards pluralism and peace building, which will affect their peers and relatives within their circles to become more tolerant and open-minded, no more trapped in hateful stereotypes, prejudice and anti-other sentiments. No action? "Indonesia could be the next Syria". Rising, anti-Chinese sentiments in Indonesia. Deradicalisation efforts must focus on the youth. 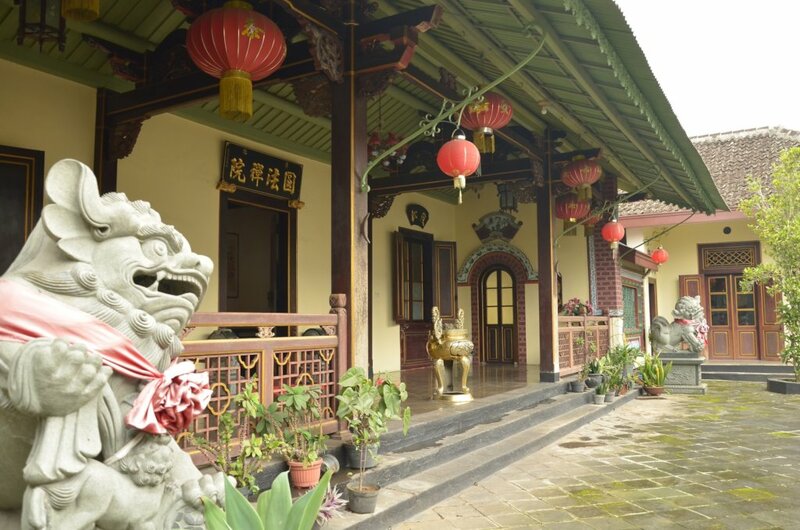 A story about a Parakan heritage house.